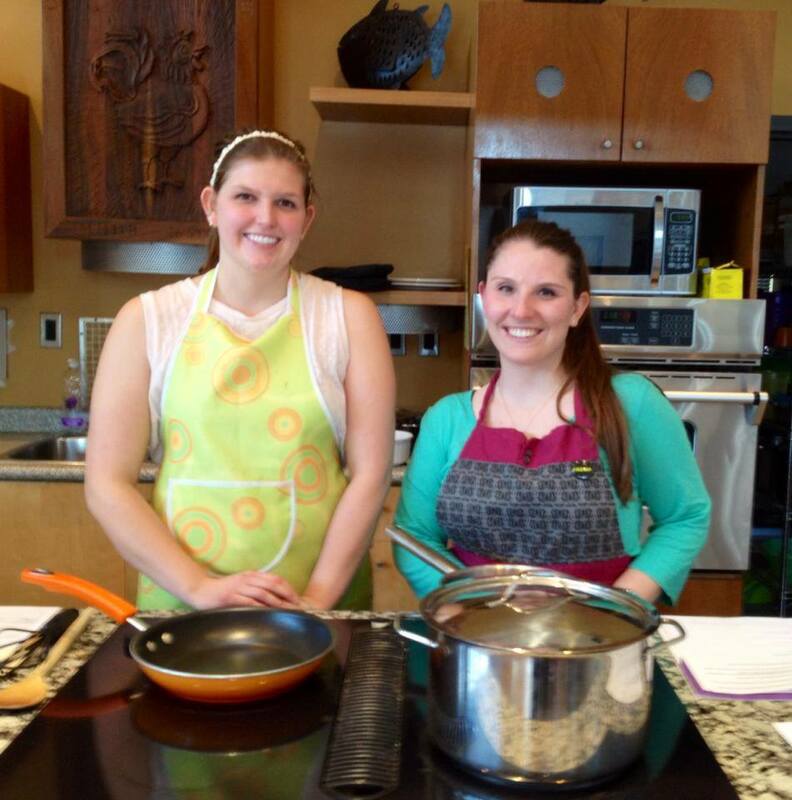 Evening’s facilitators, Ashley & Brittany! This recipe is great to prepare in large batches. This soup freezes well and can be brought to work or school for a hearty mid-day meal. To make preparations easier, cut up fresh vegetables when you bring them home from the market or your garden, and store them in freezer bags to throw into this soup when you need them! *feel free to add vegetables that may be in your fridge or garden such as eggplant, mushrooms, leeks, etc. In a large saucepan or Dutch oven, heat the olive oil over medium heat. Sauté the onion, celery, and garlic until the onions are soft. If adding any additional vegetables such as eggplant or mushrooms, do so now. Add the chicken stock, carrot, and tomatoes and simmer for 35 minutes. Add the beans, spinach, zucchini, basil, parsley, and oregano and continue to simmer for an additional 10 minutes. Meanwhile, cook the pasta according to the package directions. 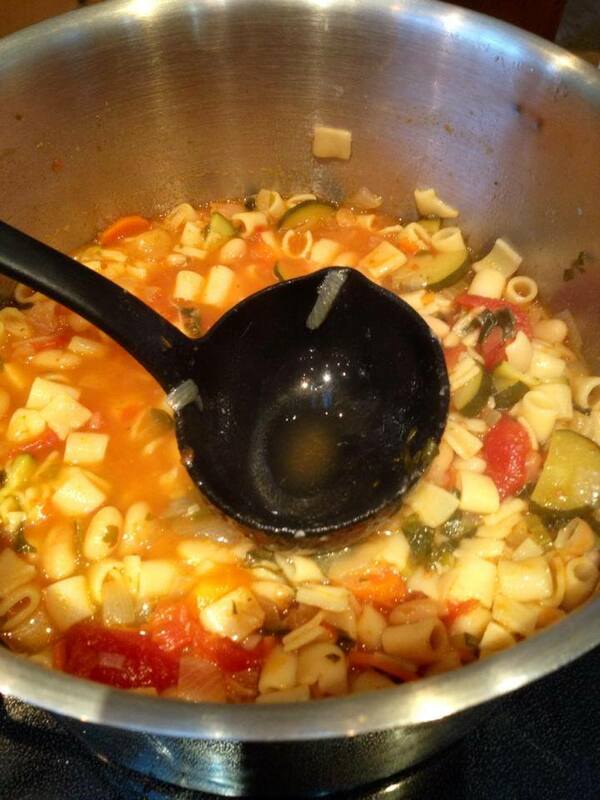 Drain pasta and add to soup. These little cakes can be served hot and crispy for a delicious dinner, and are also great as leftovers for a light lunch with a fresh salad. Even those you do not care for fish and seafood should try these out..they have been winners with the pickiest of eaters! *can also use leftover salmon fillets that have been flaked with a fork – whatever you have on hand! Heat 1 tablespoon of the reserved bacon fat in a small sauté pan over low heat. Add the onions and cook until translucent. Cool the onions for a bit. Mix the bacon, onion, egg, mayonnaise, mustard, sugar, and lemon zest in a bowl. Add the salmon and potato, mixing gently after each addition. Form the mixture into 12 small patties. In a shallow dish, combine the bread crumbs, Parmesan, and pepper, to taste. 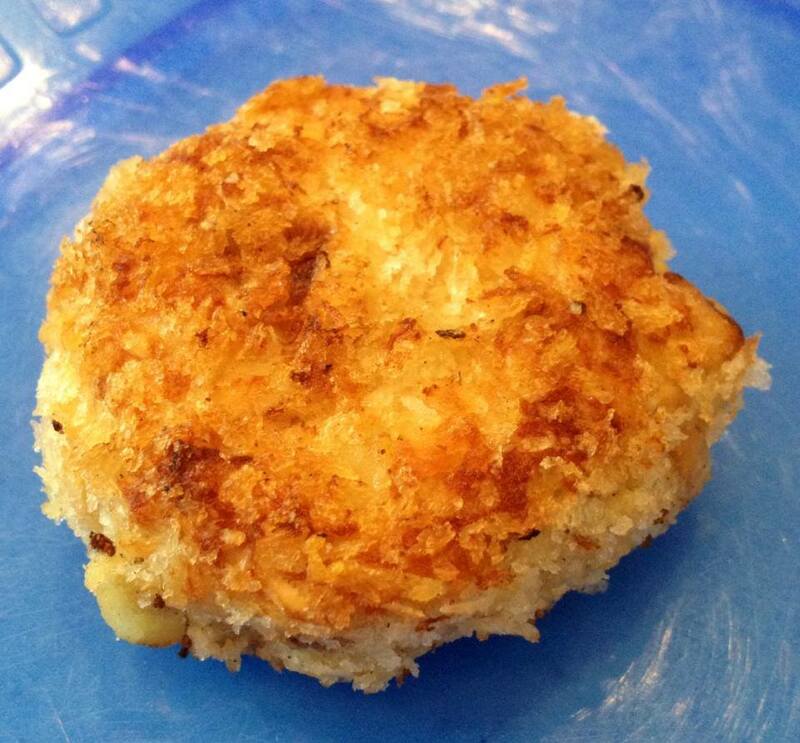 Coat the patties in the bread crumb topping. Heat 1/4 cup of the oil in a large sauté pan over medium heat, and cook the salmon cakes in batches until golden, about 3 to 4 minutes per side. Add more oil, as necessary. Add more oil, as necessary. Arrange on a serving platter and serve. This recipe was a huge hit in our Grow Cook Learn class. Some lovely optional additions from the garden would be turnips, sweet potatoes, or white potatoes! Tastes like home. *you can use any frozen or chopped up fresh vegetables that you have from the garden, or in your fridge, such as peas, corn, carrots, onions, etc. 1 ¾ chicken stock TIP – the water that is drained off of the chicken and vegetable mixture in this recipe can act as the chicken broth – a low sodium version! Just make sure you cook the vegetable and chicken mixture ahead of time! In a saucepan, combine chicken, carrots, peas, and celery. Stir gently over medium heat. Add water to cover and boil for 15 minutes. Remove from heat, drain and set aside. In the saucepan over medium heat, cook onions in butter until soft and translucent. Stir in flour, salt, pepper, and celery seed. Cook for 3-4 minutes to prevent lumping when adding the liquids. Slowly stir in chicken broth and milk to prevent lumps. We recommend using a whisk for this step. Simmer over medium-low heat until thick. Remove from heat and set aside. It is important to take your time with this step – it is totally worth it when you have a nice, smooth, rich final product! 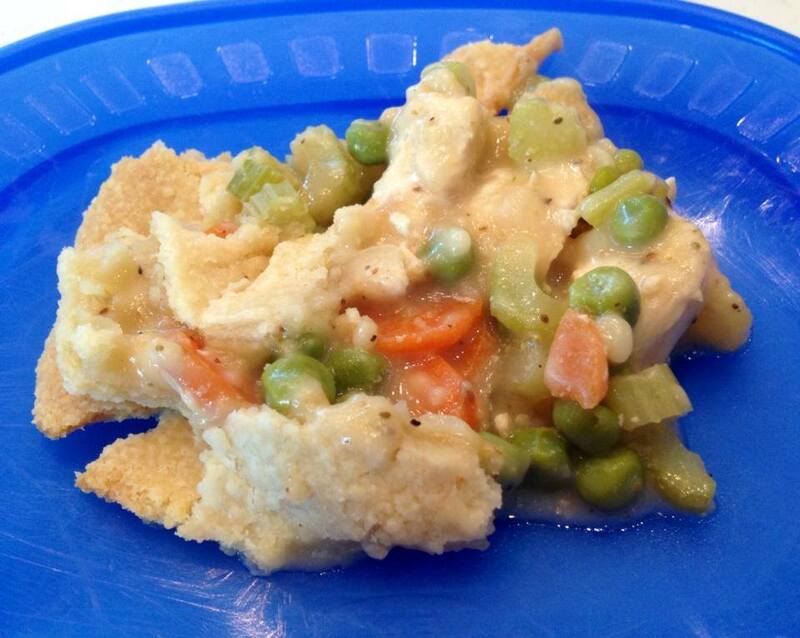 Place the chicken mixture in bottom pie crust or in a greased casserole dish if not using bottom pie crust. Pour hot liquid mixture over. Cover with top crust, seal edges, and cut away excess dough. Make several small slits in the top to allow steam to escape. 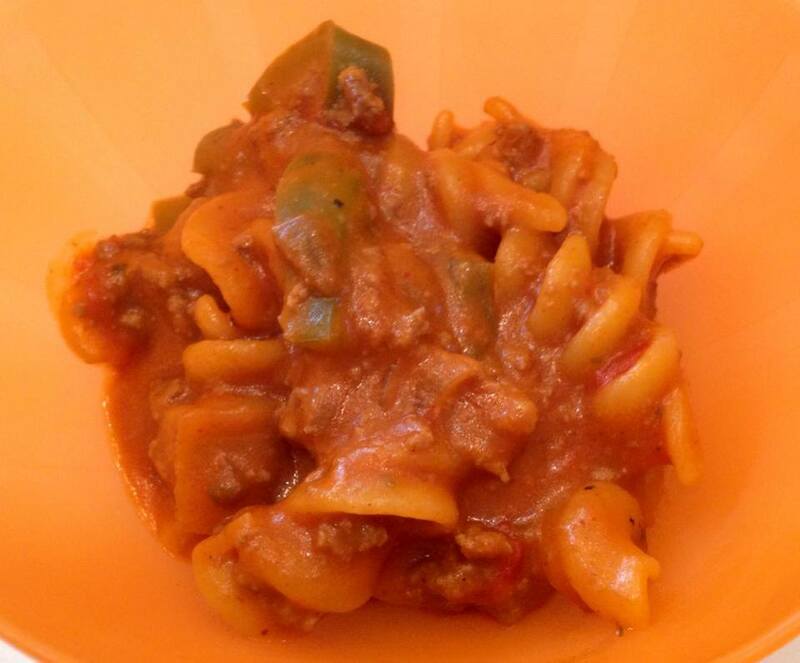 A hearty one pot pasta casserole with Mexican flavours. Freezes very well for easy leftovers! *if you do not have chili powder on hand, add slightly more oregano and paprika, and add a drop of hot sauce/cayenne pepper along with 2 tsp cumin. Spray a large, non-stick skillet or electric frying pan with a non-stick spray. Add beef and cook over medium-high heat until no loner pink. Break up and large pieces using a wooden spoon. Add green peppers, onions, and mushrooms. Continue to cook until vegetables begin to soften, about 3 to 4 minutes. Stir in diced tomatoes and their liquid, tomato soup, and celery soup. Cook and stir until mixture is well blended, Add all remaining ingredients. Reduce heat to low. Cover and simmer for 30 minutes, stirring occasionally. Serve hot.